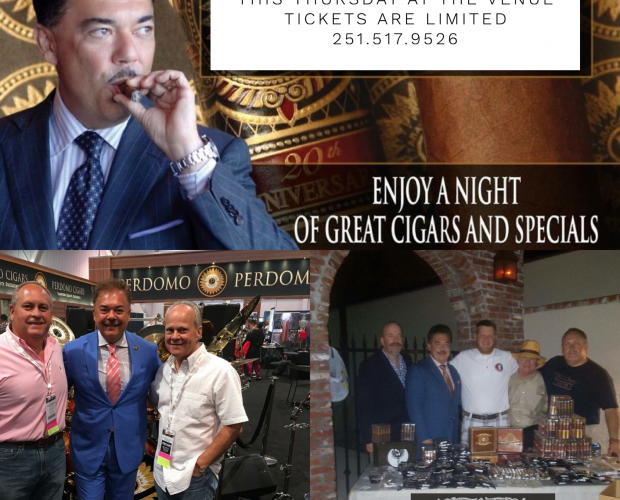 RSVP, please…251-517-9526 or gene@bouchs.com, for the Perdomo Steak Dinner and Cigars for Warriors Celebration. Jack, The Facilitator, is placing his order for rib eye steaks tomorrow. We expect a record breaking crowd for Nick Perdomo’s visit. Currently, we have 118 pre-sold tickets and firm RSVPs. By purchasing or reserving your dinner tickets early, it helps us keep the dinner tickets at a most reasonable investment for you. 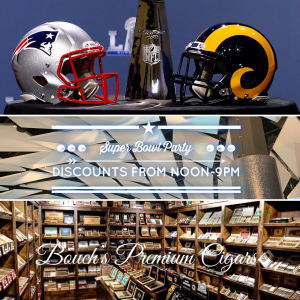 $35 for a grilled to order rib eye steak, baked potato bar, salad bar, bread, complimentary libations, a complimentary Perdomo cigar, and raffle tickets for many generous prizes! And, that’s NOT all … we will have the best prices on Perdomo cigars of the year! For Perdomo BOX purchases of a minimum of 24 cigars, you receive a 15% BOX Discount and your CHOICE of 8 Perdomo cigars, or a Perdomo lighter ($65 retail value), or a Perdomo 4-cigar leather pocket travel case! And, 3 raffle tickets for the $3,500 MSRP Limited Edition Perdomo Humidor, 150 cigars count!!!! 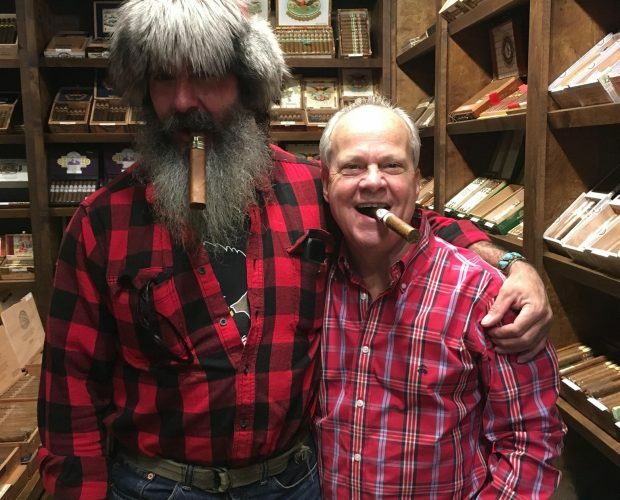 Loyalty points for Cigars for Warriors? Yes, you may use them. 100 loyalty points gives you a donation of the new 6-count Perdomo Habano box of cigars, a $48 value. 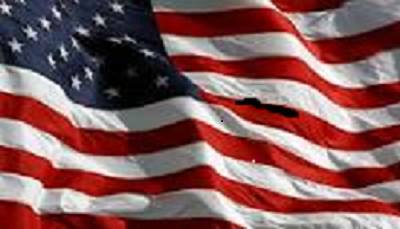 If you cannot attend the dinner and want to utilize your loyalty points for Cigars for Warriors, please phone us @ 251-517-9526. Merry, Merry Christmas to All & Dilly, Dilly to All! 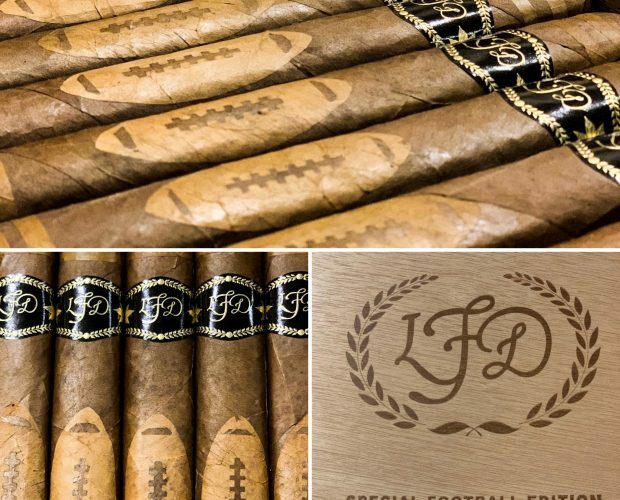 $5 & 4-Pak premium cigars donation to Cigars for Warriors. Initiation rituals to this elite Order to be supervised by Joe Tetro, Dr. Ron Schindler, and Mickey Finn. Complimentary Refreshments & Libations provided. 6:45pm – Maids of Jubilee Mardi Gras Parade. 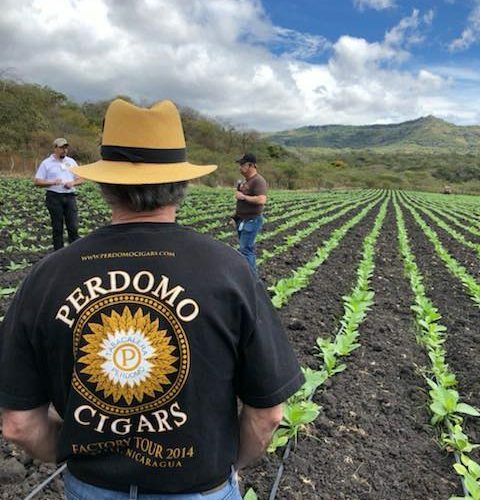 Perdomo Tobacco Farm Tour 2018.